These babies are total workhorses. The bottom hat is un-lathed in this series and the result is a very solid chick and crisp articulate stick sound. 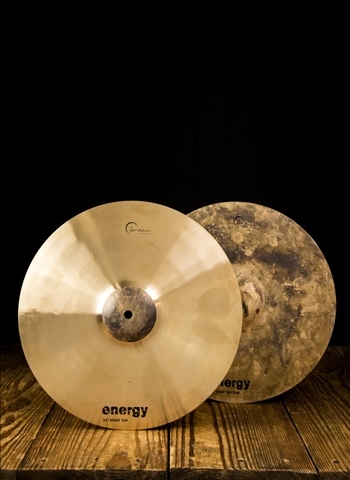 The 14" hats are perfectly suited to Rock or jazz where a big foot sound is needed. Pretty awesome funk hats too!